In an effort to reduce fraud the IRS has changed the deadline for the filing of Forms W-2 and Form 1099. The IRS now requires that Forms W-2 and 1099 be provided to recipients and filed with the IRS or Social Security Administration, by January 31st. In the past the January 31st deadline only applied to the recipient copies. Employers had until February 28th (March 31st if filed electronically) to file the forms with the IRS and Social Security Administration. 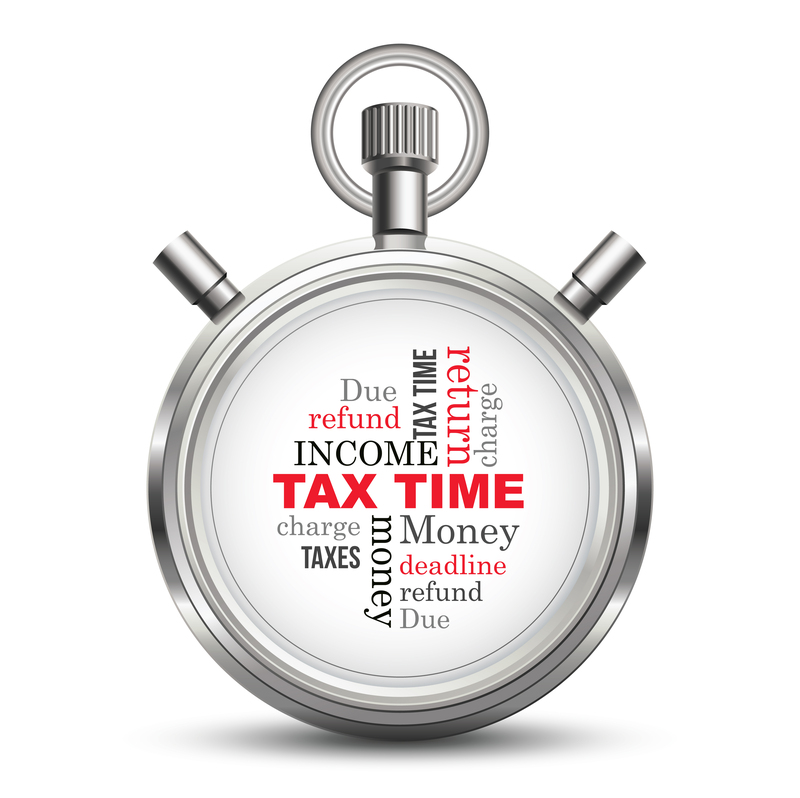 In addition to the change of the filing deadline the IRS has also changed how penalties are assessed for late filers. For Small Business with Gross Receipts with less than $5 Million, the penalty for late filing, not more than 30 days, is $50 per form, with a maximum penalty of $186,000. Forms that are filed between 31 days late, up to August 1st, the penalty increases to $100 per form, with a maximum penalty of $532,000. For forms filed after August 1st, or not at all, the penalty is $530 per form, with no limit on the maximum penalty that can be assessed. For Large Businesses, those with Gross Receipts greater than $5 Million, the penalty for late filing, not more than 30 days, is $50 per form, with a maximum penalty of $532,000. Forms that are filed between 31 days late, up to August 1st, the penalty increases to $100 per form, with a maximum penalty of $1,596,500. Forms filed after August 1st, or not at all, the penalty is $530 per form, with no limit on the maximum penalty that can be assessed. The base penalty rates and maximum penalty amounts are now subject to annual inflationary adjustments. The IRS can assess separate penalties for failure to file the correct information return to the IRS or Social Security Administration or failure to furnish the payee with a correct Form 1099 or W-2, or both. The above requirements apply to for profit entities, governmental agencies, such as school boards, municipalities and utility authorities, as well as not-for-profit organizations. If you have any questions about the new filing deadlines or need assistance in any way, please do not hesitate to contact us. Learn more about our Tax Compliance services here.